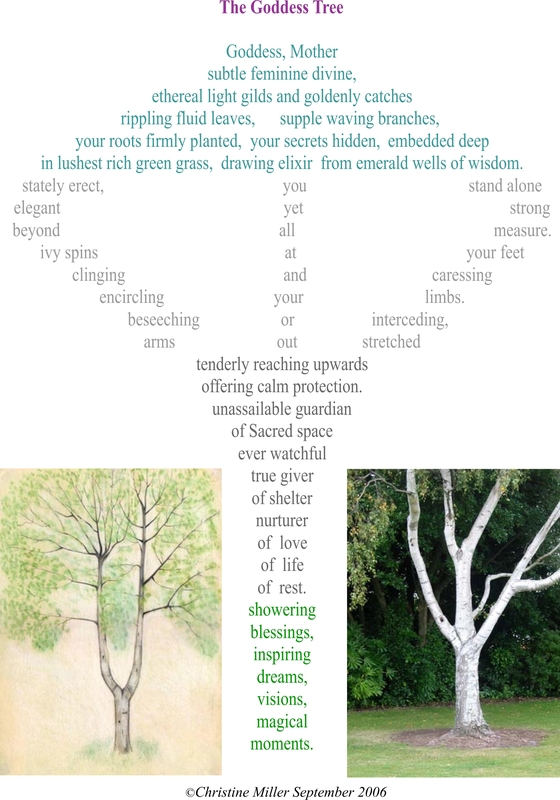 A poem taken from ‘Secret Garden of the Soul’ and inspired by a beautiful silver birch tree in a friend’s garden in Dorset, where I sometimes go to write. The tree looks remarkably like a woman standing with her arms outstretched, blessing and protecting and giving beauty, nourishment and joy to the garden and those in it. The sort of place you can sit and reflect and receive great inspiration and nurturing. This is one of those very ‘blessed’ pieces of writing that just poured forth, asking to be created as a visual poem, and it is published here in honour of a wonderful and inspiring group of women I met and re-kindled spirit with on Saturday October 8th, at Romio Shrestha’s workshop on art for peace and transformation in London. Please add your comments below about the workshop, the poetry or whatever moves you. You can see more and a video about the Taras at christinemiller.co. Hi Christine, I am part of the Bristol Goddess Group. We are organising our next ceremony to honour the Mother of Earth and the autumn equinox in Bristol on the 30th September. 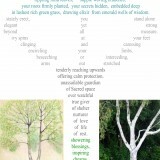 The theme is trees and we would like to read your beautiful poem, with acknowledgement, of course. Would that be acceptable to you? Glad we connected on Facebook, and resolved your request. just added this web site to my favorites. I really enjoy reading your posts. Thanks! Indeed, Celestial Elf, Blessed Be..you,us, the world and all. Thank you for stopping by to comment, I truly appreciate it. The Goddess Tree | Soul Poet great ideas for this world! 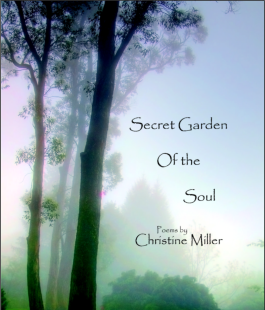 The Goddess Tree | Soul Poet with love! 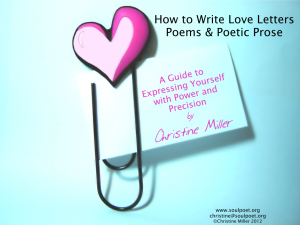 Such inspiring words Christine, I always enjoy reading (and looking at) your poems here. Thank you for sharing your gifts with the world. I joined your Soul Poet poetry page on Facebook, hope to see more soon. Thank you Mary, I’m delighted you enjoyed The Goddess Tree – and thanks also for joining the Facebook page.